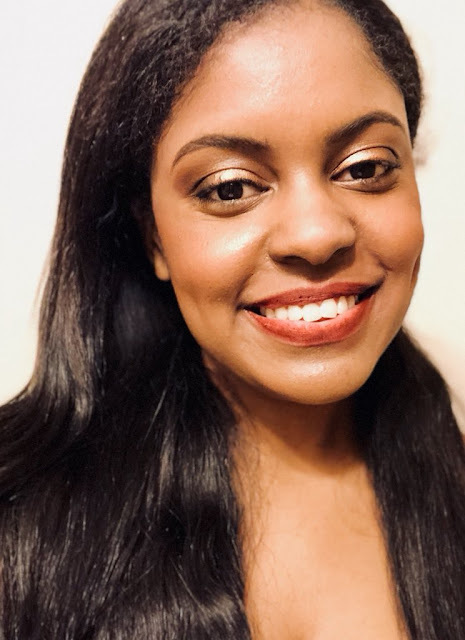 Welcome to PART 12 of the Inflammatory Bowel Disease series, where we talk to people from all walks of life with this condition; to give everyone a platform to share their story, and help to raise awareness. 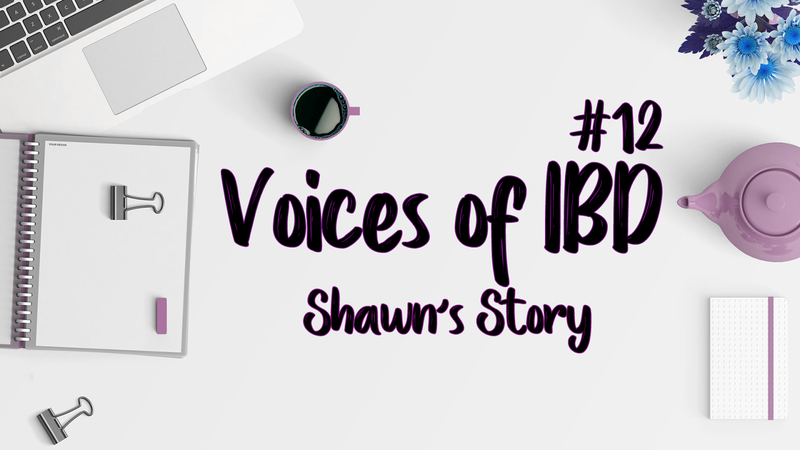 This week we talk to Shawn about her battle with Ulcerative Colitis. My name is Shawntel Bethea, I prefer Shawn. I’m 25 years old. I work full time in healthcare, I help with insurance and prescription drugs plans. I also have my own business for my advocacy and blog called Chronically Strong. Initially, after being diagnosed, I was confused. I didn’t understand my condition but my physician at the time led me to believe my condition could be managed by simply taking steroids, so I was pretty hopeful. Unfortunately, that wasn’t true and my health took a turn for the worst soon after I stopped seeing that physician. I mostly hid my condition for years after being diagnosed so I didn’t have much support. My family knew about my diagnosis but we didn’t talk about it much. I was very embarrassed and confused, I think they may have been afraid to offend me. Currently, I’m on antibiotics for Pouchitis (inflammation in my J-pouch). I also take occasional medications for nausea and vomiting. I’m not exactly sure how many times I’ve stayed in a hospital - if I had to guess I’d probably say maybe 100 since being diagnosed. I’ve probably had around 30+ scopes total, whether it was for my colon or pouch. I had an Ostomy nurse during my six months with an Ostomy, but I’ve never had an actual healthcare provider that specializes in IBD. My IBD is pretty random. No one thing specifically bothers it. Different things at different times, I really never know. Was this because of you IBD, or influenced by your IBD or vice versa? I’ve struggled with Anxiety and Depression because of my IBD, the surgeries, the stress, etc. Do you get support for your mental health? Do you feel like you get the right support? When I’m having an anxiety attack I try to talk myself down, deep breathing is my first step. If deep breathing and different ways I’ve discussed with my therapist don’t work, I move back to consulting my physician to possibly talk about my (occasional) anxiety medication. Depression is much different, but my process is somewhat the same. If it gets out of hand I try to consult a professional but until that point I try distracting my mind, breathing, hanging with friends, I’ve even done yoga before. To relax I really enjoy venting, whether it’s to a close friend or on my blog and YouTube channel - I’ve found that expressing myself is one of the most effective ways to calm my mind. Now that I have a Jpouch my diet is less strict than when I had a colon. I currently don’t eat meat, I don’t smoke, rarely drink. I try not to put a lot of stress on my Jpouch. Don’t wait. Early treatment can make such a difference. You know your body; if you think something is wrong -consult with a professional as soon as possible. You can learn so much by doing research. Even as a friend or caregiver, the more you know about the condition, the more you can help and the better support you can give. Other IBD advocates, they always show me how important our work is and how much more I can do in our community. Also, the people who reach out to me, it’s shown me how much there is a need for the patient voice and just lets me know the work I do isn’t in vain. Thank you Shawn for sharing your story here on BecxBlogs. If you are affected by Crohn's or Colitis; please go to the Crohn's & Colitis UK website for further support and information. Charitable Things YOU Can Do Before the New Year.